The 242 range has been designed to optimise robustness and durability, whilst minimising non-structural mass and reducing the overall gearbox envelope by using the latest lean engineering principles and analytical design tools. The 242 series is based on the design and quality of the FB series which was designed to meet strict specifications. 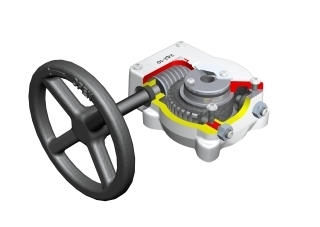 The 242’s simple, rugged construction makes it the gearbox of choice for low torque manual applications. 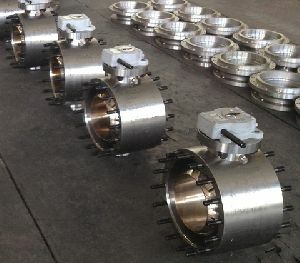 Suitable for ball, plug and butterfly valves. Torque range up to 2,000 Nm (1,475 lbf.ft). See 242 Literature Page & 242 Options Page for further details.